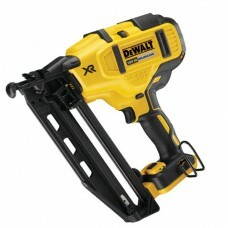 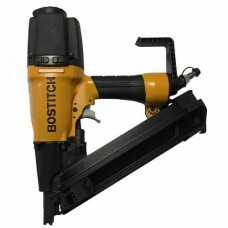 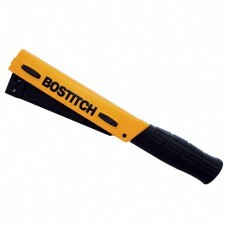 The compact and light weight metal connector MCN250-E is designed fix metal connecting plates to wor..
Pneumatic stapler SX1838 by Bostitch® for staples type 90 is oil-free and requires only minimal main..
Bradnailer DCN660D2 by DeWALT® is the latest generation 18V XR Li-Ion 16Ga nailer and offers the cut..
Angled brad type FN 16 gauge galvanized Length: 38mm Angle: 25° Qty: 5.000 pcs per box F..
Angled brad type FN 16 gauge galvanized Length: 32mm Angle: 25° Qty: 5.000 pcs per box F..
Angled brad type FN 16 gauge galvanized Length: 44mm Angle: 25° Qty: 5.000 pcs per box F.. 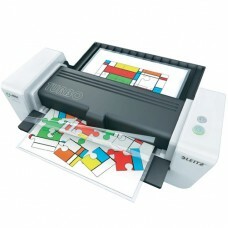 The iLAM touch Laminator A3 turbo is a fully automatic A3 high speed premium laminator with unique s.. 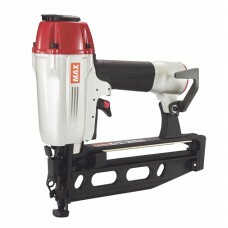 The NF565/16 bradnailer by MAX® uses 16G mini brads. 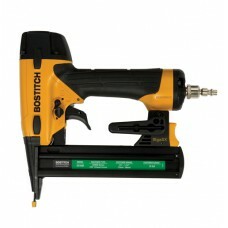 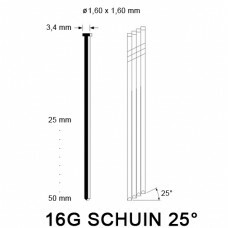 Often used for case back nailing, blind pinning.. 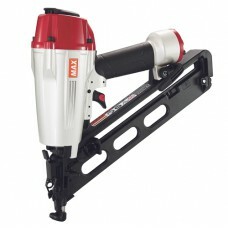 The bradnailer NF665/15 by MAX® uses angled brads type DA. 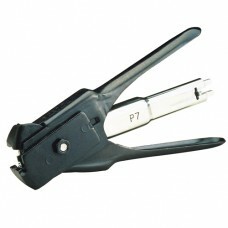 Often used for case back nailing, blind p.. 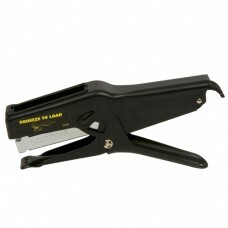 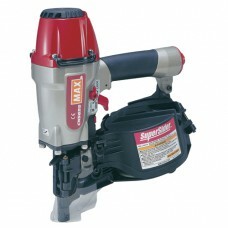 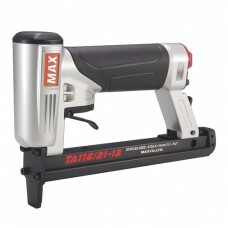 The pneumatic stapler TA116/21-13 by MAX® drives staples type 80 The staple gun fires 80-staples ..
Pneumatic staple gun TA551A/16-11 by MAX® for staples type S5. 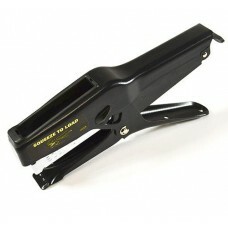 The tacker fires staples from 25 m..